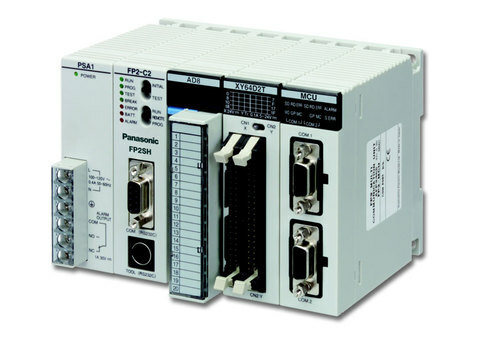 The Panasonic product portfolio comprises both low-cost compact programmable controllers with little space requirement which are suitable for many basic tasks and high-end PLCs like the flagship FP7. 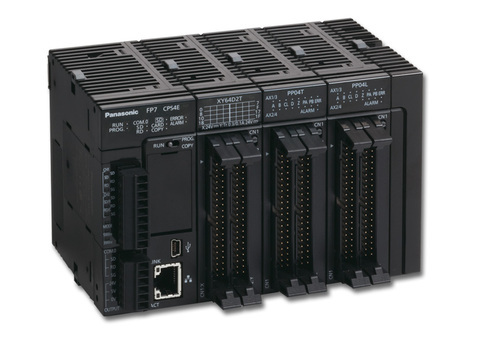 A multitude of useful functions has been successfully integrated into the compact PLCs so that they offer many of the advantages of a modular high-end PLC such as analog control, network communication, and positioning control. 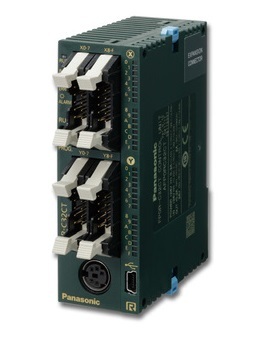 All Panasonic PLCs offer an outstanding price-performance ratio. A high-performance model for high-speed operation Scanning time of 1ms for 20k steps. 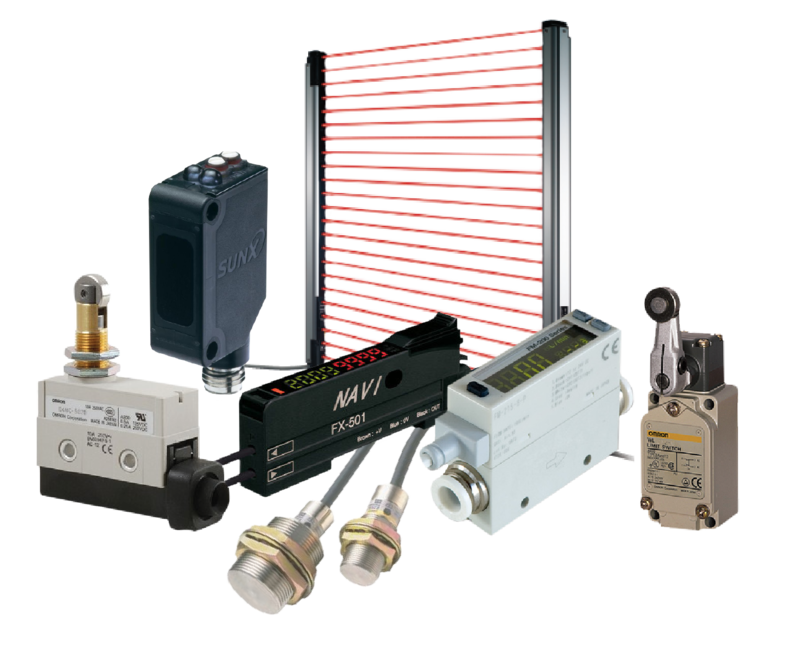 With an operating speed at the top of its class, super high-speed processing is made possible. The result is a dramatically decreased tact time and high-speed device. 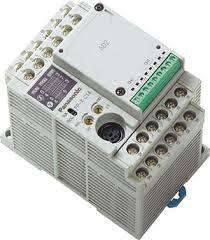 Compact size with room for expansion functions Equipped with a cassette interface.